Bethesda Announces Official Release Date For Prey | Nerd Much? 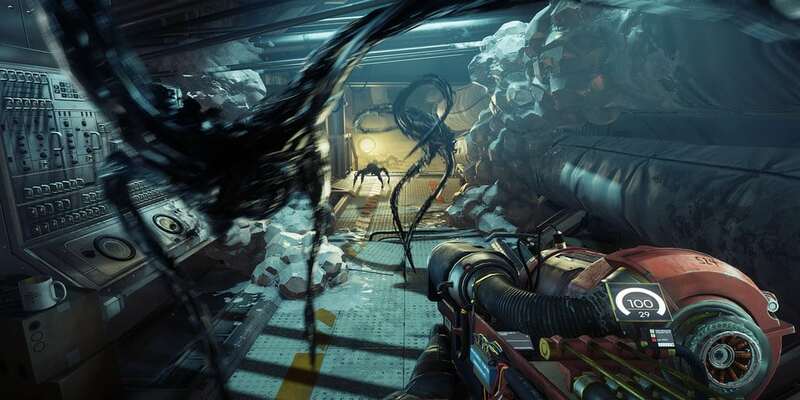 Prey has been in development for four years and all that work is finally paying off. We only caught a short glimpse of Prey at E3 2016, but it seems Arkane Studios, developer of Dishonored, has made quick work of the game. Trailers and gameplay have dropped since and now finally a confirmed release date. The game will launch worldwide for PC, PS4 and Xbox One on 5th May 2017. Prey is a re-imagining of the original game by the same name, and has a great deal of inspired elements from Arkane’s Dishonored. For example, there are various powers the player as Morgan Yu can use that allow you to turn into an inanimate object of your choice. In some ways, the game is also inspired by BioShock, as there is an implied cost to all your fancy powers. I look forward to knowing what it is when the game launches. Are you excited about Prey? Will you be pre-ordering it? Let us know in the comments below! For the latest gaming news, stay tuned to Nerd Much?